Here is an old story from Indian lore. It takes for granted the spiritual expectation, in Vedic philosophy, that with good karma and spiritual advancement, we may gratefully escape samsara, the seemingly endless cycle of birth and death that keeps us trapped in the torment of our own karma and misery. It also takes for granted the assumption that the Brahmins—the high-caste priests—would have earned the privilege of liberation first. But watch for the twist! 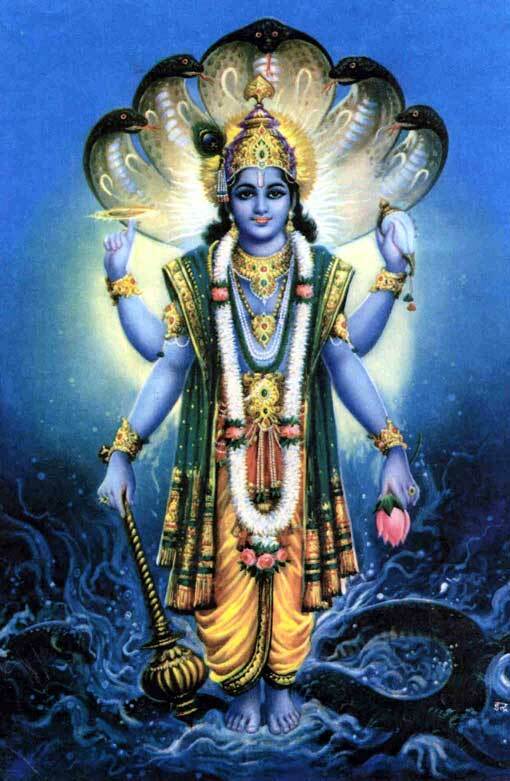 Here, The God of time, Narayan—another name for Lord Vishnu—offers a surprising decree. I am retelling the story as I remember it. And Narada continued on, passing seamlessly through to the spiritual world. When he saw the great Lord Narayan, he bowed to his feet, as is the custom in approaching great spiritual masters. The Lord then asked if there was anything he could do for Narada, who proceeded to put forth the concerns of both the priest and the cobbler. And with that, Narada understood the difference between the priest and the cobbler, as well as why the priest was not yet ready for liberation. 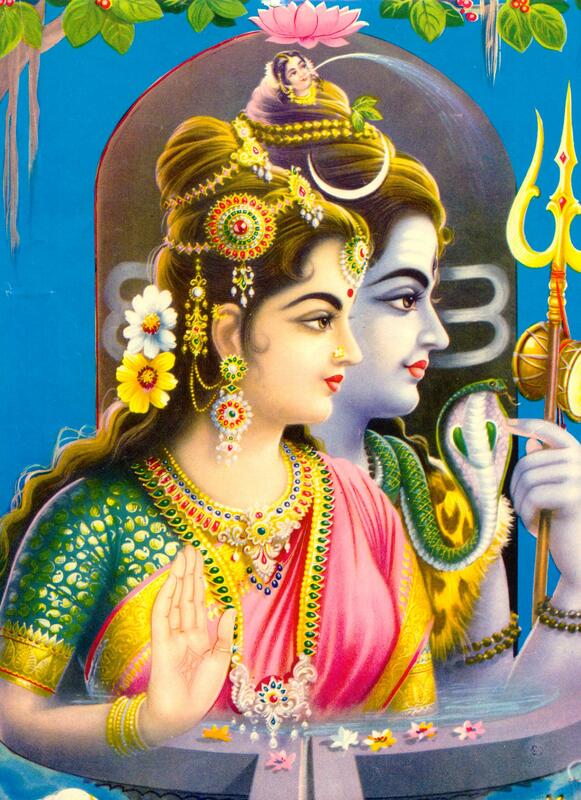 Once I heard a charming story about Shiva and Parvati, and it was lingering in my mind. I remembered the good-hearted man who only wanted to be of use, and because of his pure, humble heart, and his service to Shiva–without knowing it was the Lord himself he was helping–he achieved spiritual liberation. Here is the short and sweet story, as I transcribed it for Spirit Voyage (it will open in a new window).